OAP 044: Which Options Greeks Are The Most Important? 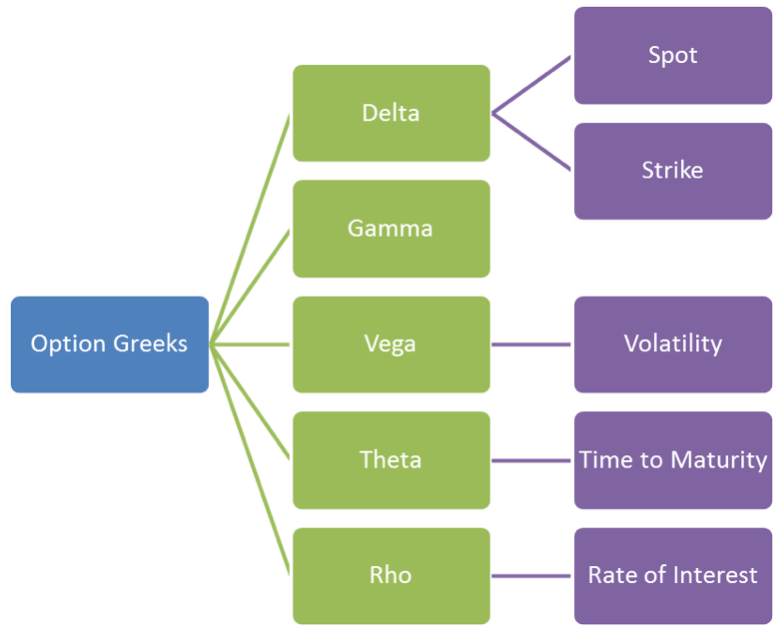 Options traders often reference the "Greeks" which include delta, gamma, vega and theta of their underlying positions as a way to measure the sensitivity of an option's price to market movements. And while looking at option greeks can be helpful, there's also a big misconception about them... one that trips a lot of traders up early on in their career. Most traders falsely assume that the "Greeks" are part of an options price - but they are NOT part of option pricing. Option greeks are used only to estimate what an option price might do reacting to specific market changes. Seems like a simple error but the resulting consequences could be the difference between winning and losing on your next trade. In today's show, I'll run through each for the four major options greeks and tell you which ones you should be focusing on as you plan your next trade and how checking the greeks can help with choosing the right options strategy. Delta is the amount an option price is expected to move based on a $1 move up in the underlying stock. Calls have positive delta, between 0 and 1 & Puts have negative delta, between 0 and -1. Gamma is the rate of change in delta based on a $1 change in the stock price. So if delta is the “speed” at which option prices change, you can think of gamma as the “acceleration.” Options with the highest gamma are the most responsive to changes in the price of the underlying stock. Time decay, or theta, is enemy number one for the option buyer. On the other hand, it’s usually the option seller’s best friend. Theta is the amount the price of calls and puts will decrease every single day as the option approaches its expiration date. Vega is the amount call and put prices will change for every 1% change in implied volatility. Vega does not have any effect on the intrinsic value of options and only affects the “time value” of an option’s price. That said, IV is the most critical element of an option the option pricing model because it’s the only unknown. Remember that the Greeks are just “snapshots” in time. What’s more important to realize about options pricing, is the impact of future time decay and volatility on the underlying position. Just finished listening to Show 44: Which Options "Greeks" Are The Most Important?